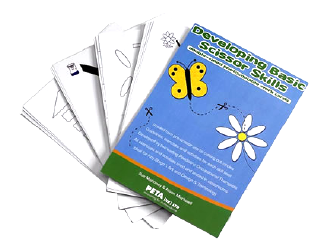 Using scissors is a complex motor control activity. 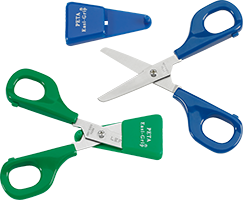 Working closely with OT’s Peta (UK) Ltd has developed a wide range of adapted scissors to assist the child with special needs to develop this important skill. 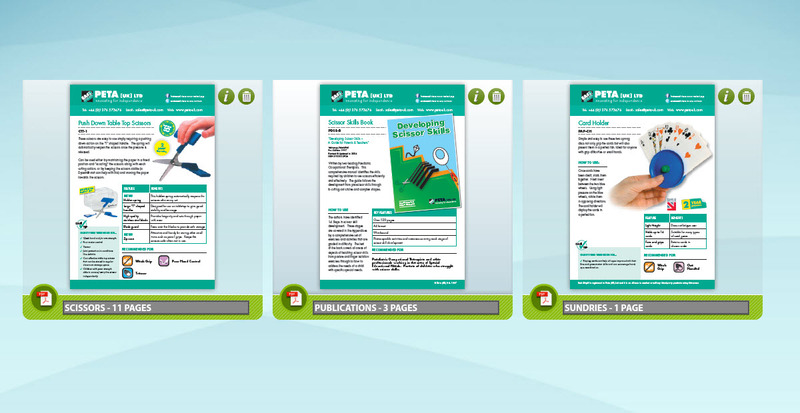 Furthermore, Peta commissioned two leading OT’s to write a comprehensive guide which is now available in a variety of formats and languages.